Oakland High School students will get to hear from the Rev. 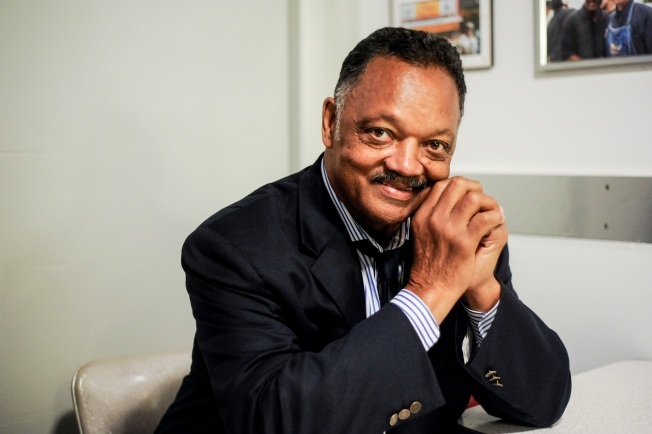 Jesse Jackson when the civil rights activist visits the school this morning, officials with the Oakland Unified School District said. Jackson will start his visit at 9:30 a.m. at 1023 MacArthur Blvd. where he will meet with leadership students and then students at a school assembly. At the assembly, Jackson will talk about voting rights, improving diversity in the technology industry and preventing gun violence. His plans also include registering some students to vote.